If you find this picture blasphemous, it’s time to check your fundy. 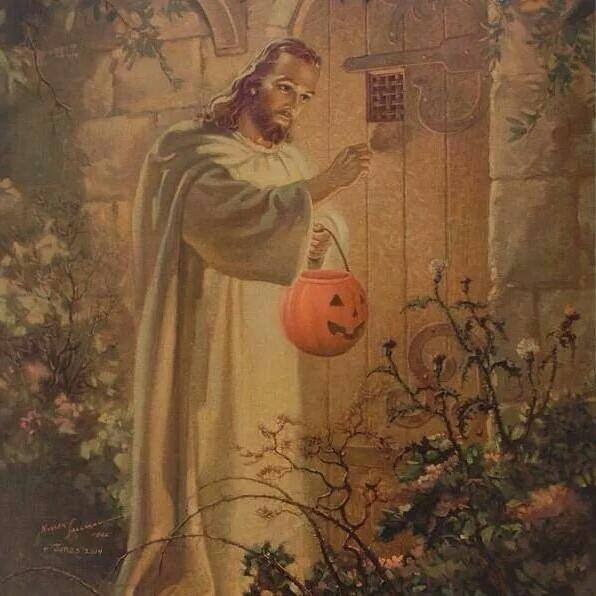 Because, really, why wouldn’t Jesus go trick-or-treating? 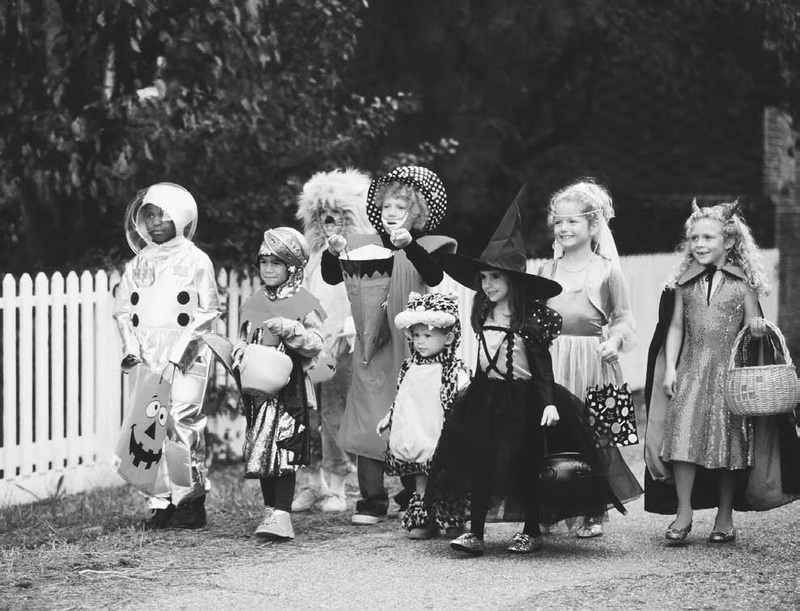 Halloween serves to highlight the difficulty that many fundamentalists have with distinguishing between fantasy and reality. 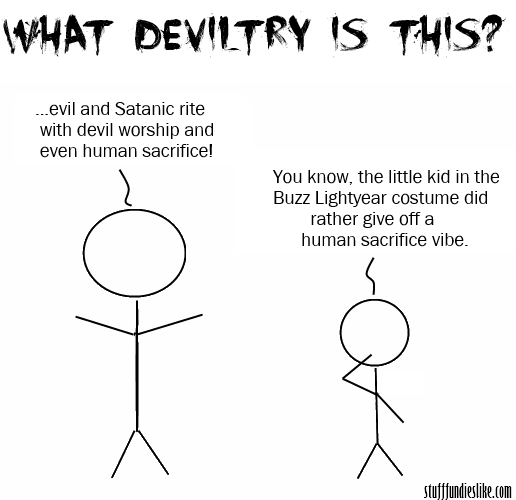 A man in a devil costume may as well be the actual devil. Never mind that dressing up in a ridiculous caricature of Old Nick really serves to mock the devil rather than show support for him, the very fact that people are willing to acknowledge that darkness exists even in jest is enough to send a lot of fundamentalists into a tizzy. When your entire religion is built on blurring the lines between the real and the make believe then it’s not surprising that even a facade of evil is enough to scare you silly. Perception is truth. And even pretending something “evil” will infect the unwary. Don a witch costume and you’re only half a step away from…whatever it is that witches do. If you really want to mess with a fundamentalist’s head, go to a “Harvest Party” dressed up as the Witch of Endor as your Bible character. I guarantee they won’t know how to handle it. 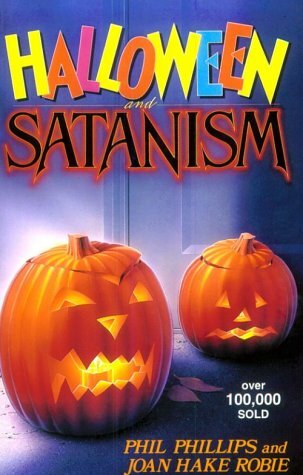 Of course they could celebrate Jesusween instead but I think even most fundamentalists will agree that’s a bit of a stretch.